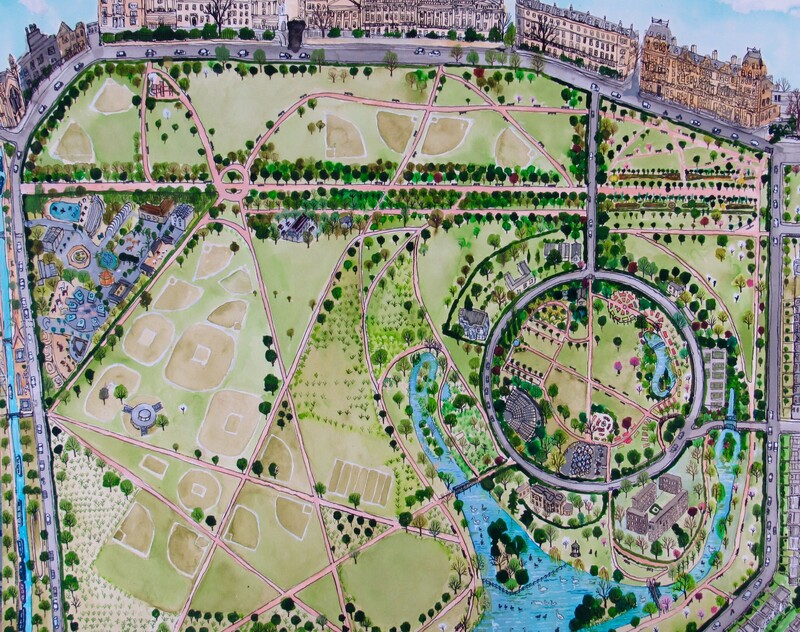 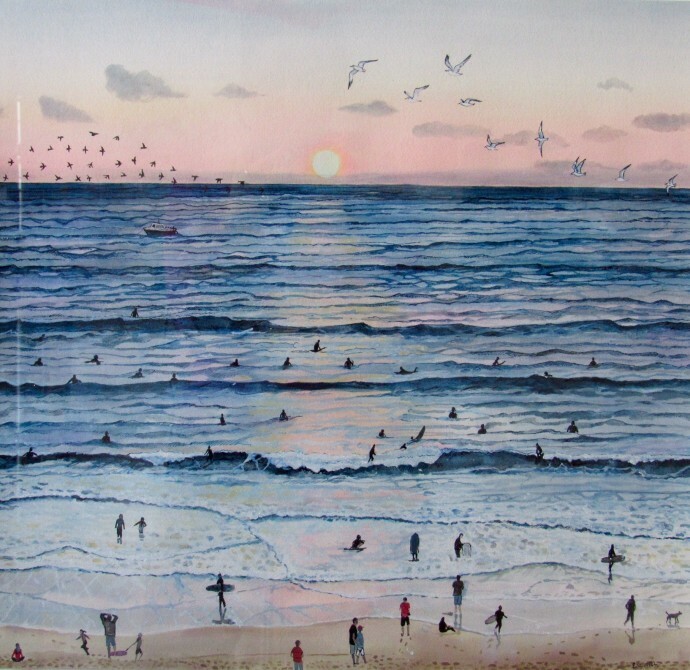 Throughout August, the gallery on Charlotte Street will display a new collection of watercolours by London painter Emma Haworth. 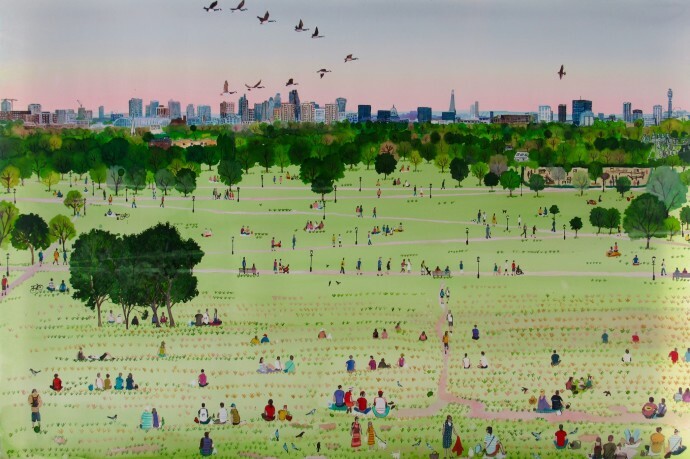 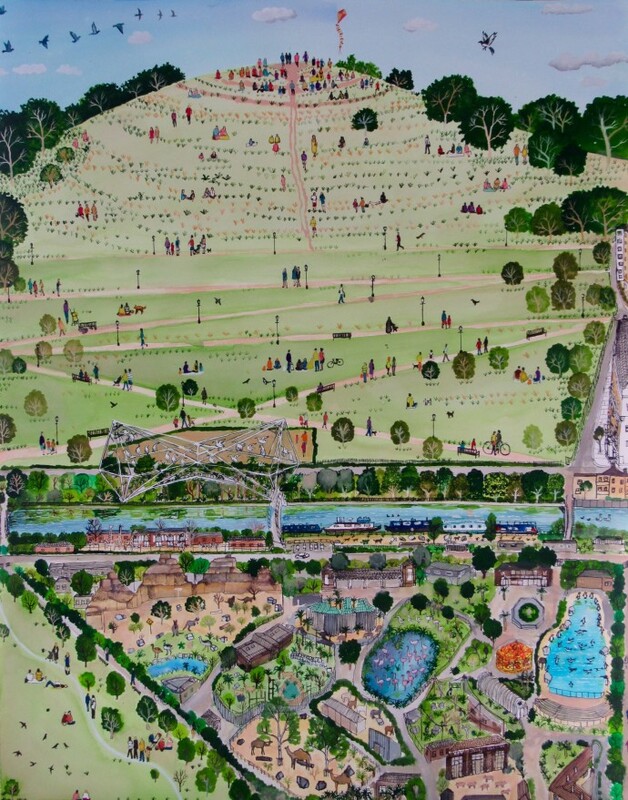 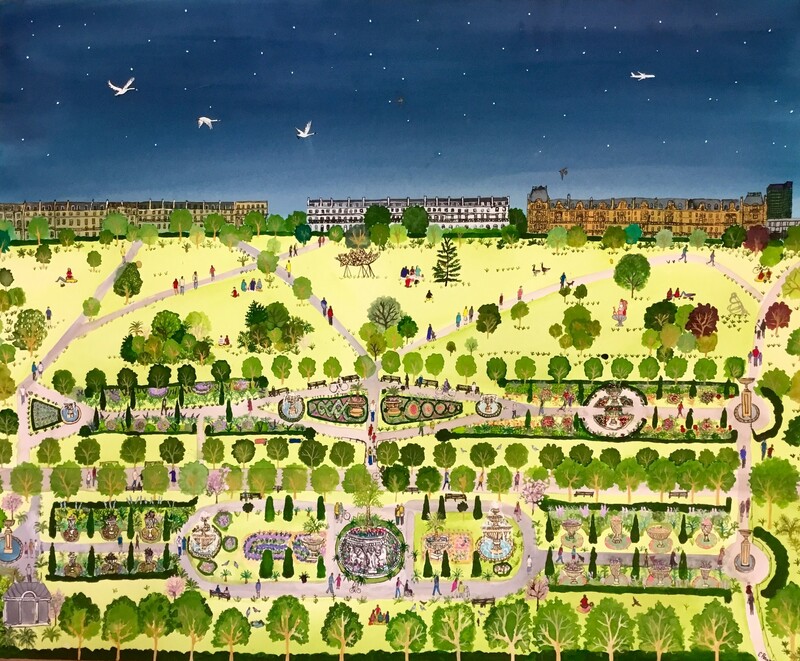 The series explores the ebb and flow of British summertime in both town and country, focusing on London's parks from various perspectives, as well as coastal views. 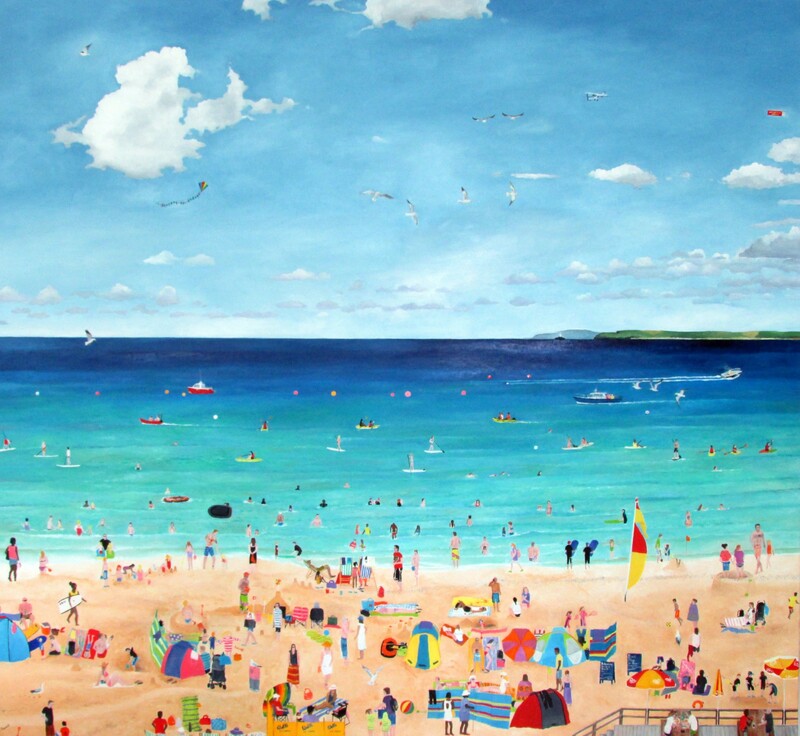 The exhibition will also include Haworth's large-scale oil on canvas beach scene and her Southbank cityscape. 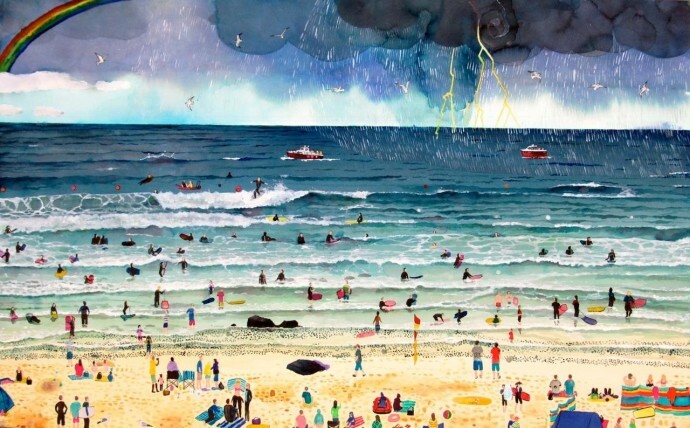 Haworth has been the recipient of awards for both her oil paintings and her watercolours, including the National Open Art Prize and the Sunday Times Watercolour Competition. Most recently, she became an associate member of the Royal Watercolour Society and won the Royal Watercolour Award.